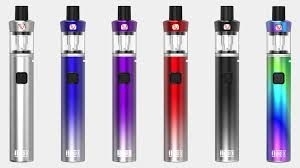 TYRO KIT is a stealth all-in-one vape pen by Vaptio. 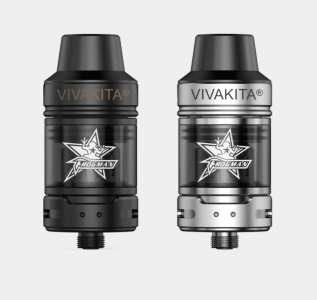 It utilizes a Vaptio patented airflow adjustment unit on its tank, so you can easily adjust the vapor volume by just screwing the glass tube. 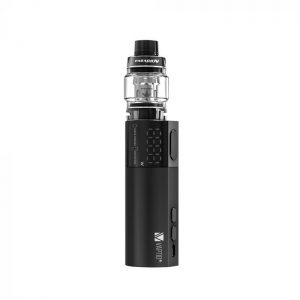 IRONCLAD in a compact trendy shape, has an all-in-one button for easy switch on/off and vaping. 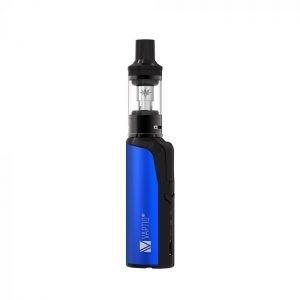 Combining a 2600mAh built-in battery and a huge 6ml tank, it offers longer vaping enjoyment and massive clouds. 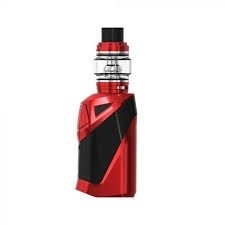 VEX 100 KIT, single-battery design, applies an Innovative display, adaptive to different battery types (21700/20700/18650). 0.002s firing brings the most rapid, even heating, and the purest flavor from the first puff to the last! 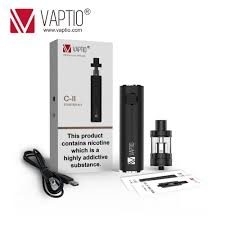 Vaptio C2 Paragon Kit packs a lot of power in its cylindrical body. 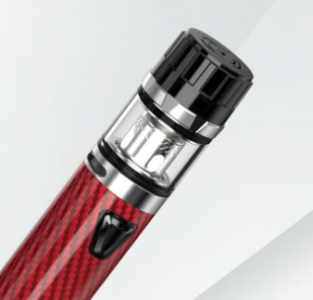 This 25mm diameter pen vape device is powered by a built-in 3000mAh battery. 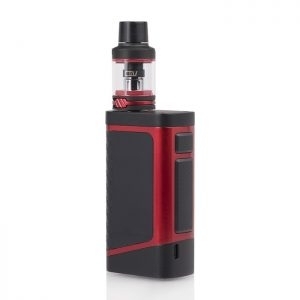 The Paragon is for sub-ohm vaping and has an output wattage of 30 - 100 watts. The Capt'n takes the Vaptio Heroes series to new heights with its premium design and epic taste production. 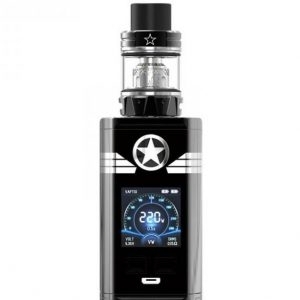 The 220 watt Captain mod has a zinc-alloy frame and IML panel body. This allows for both a sturdy and light-weight design. 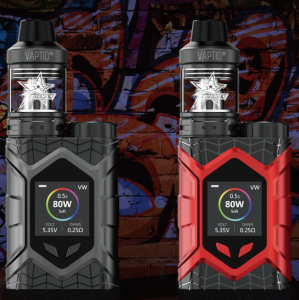 The Council of Vapor XION 240W Touch Screen Starter Kit delivers the first touch-screen system from the iconic Council of Vapor family, presenting a striking 1.45 Inch TFT touch screen with a performance chipset to pair with the XILO Sub-Ohm Tank.